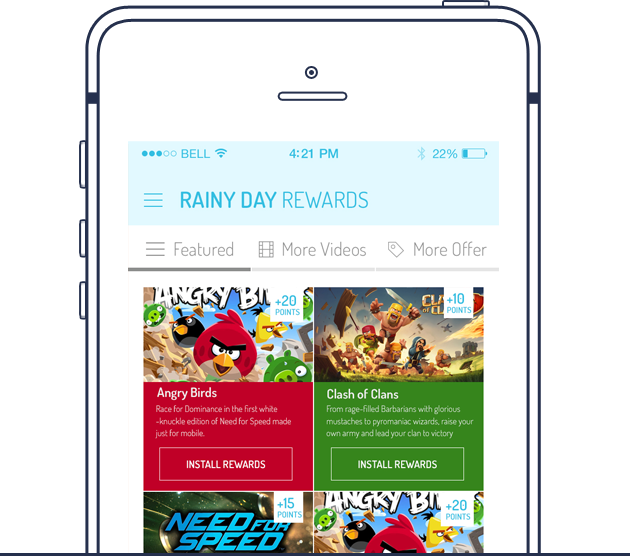 Rainy Day Rewards | Earn free gift cards by trying new apps! 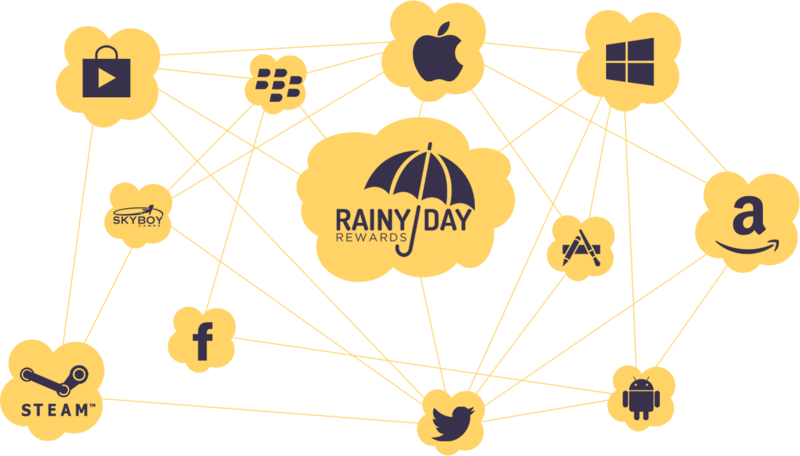 How does Rainy Day Rewards work ? 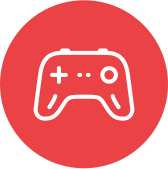 Earn points by trying out apps and watching videos! Try out Featured Offers, watch videos, answer surveys, refer friends and sign up for free trials to earn points. 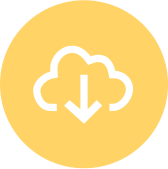 Earn even more for using and keeping the apps you install. Redeem your points for free gift cards! 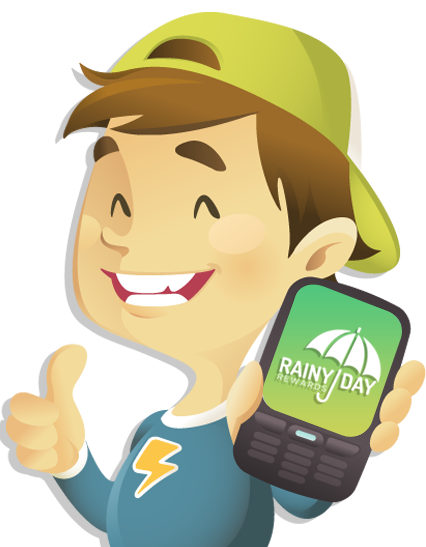 You can earn additional points for each friend who signs up for Rainy Day Rewards via your invitation! Spread the word and earn unlimited referral points. Rainy Day Rewards is buy process essay papers an app that lets you earn free gift cardsnursing essay by simply trying out great new offers from our advertisers! You can try out a fun new app for your phone or tablet, watch videos, play a new game or take a quick survey — and you’ll be rewarded for it! We're giving away millions in free gift cards! It’s so much fun to earn gift cards just for trying out new apps! I’ve found some really cool games in the process. Rainy Day Rewards is so easy to use. I started earning points right away and now I’ve gotten all my friends hooked, too. 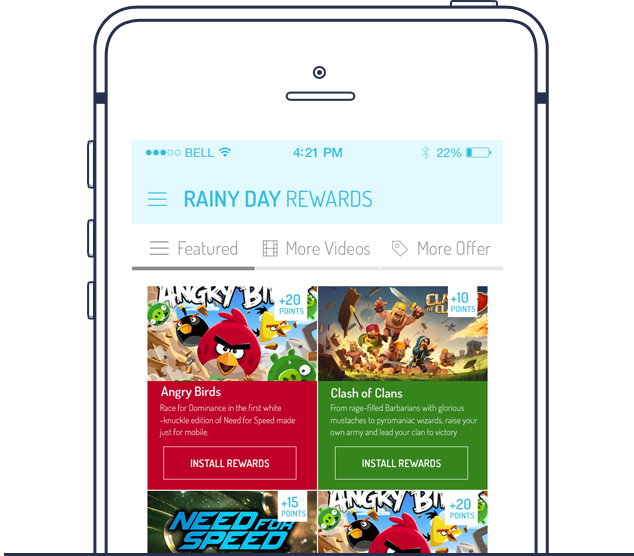 To get started, download the Rainy Day Rewards app from Google Play for your Android device or from iTunes for your iPhone or iPad. Once you install our app, sign in via your Facebook account and begin earning points right away! 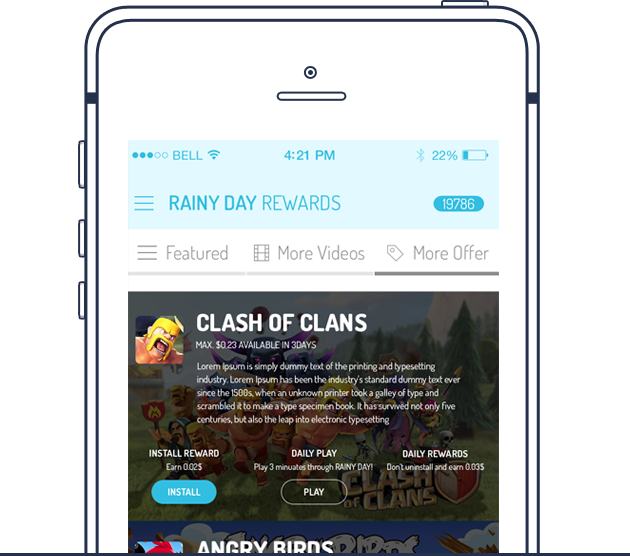 Just start installing and using the apps you’ll find in our Featured and Standard Offers pages, as well as watching videos and spreading the word by referring friends to Rainy Day Rewards. Most all Featured Offer apps and all Standard Offer apps will reward you for installing and opening any downloaded app. Be sure to launch the app and use it for at least a minute in order for the credit to appear. The app is then yours to use and enjoy! 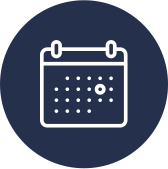 The more you engage with our Featured Offers, the more points you earn! Install the apps that look interesting to you and use them to maximize your rewards. Open and use your new apps and watch your points increase. Each Featured Offer you install and keep on your device scores you more points. The longer you retain the app, the more you earn.